This DIT hint will help you to make better use of Twitter. Do you find that your Twitter feed is constantly filled with content that’s updating all the time and it’s information overload? Fortunately there are many ways that you can filter content to make your Twitter experience more manageable. 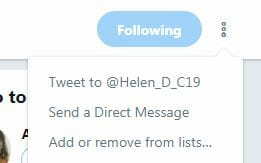 Twitter lists are a really useful way of creating different lists for different topics or areas of interest – for example, if you created a list for ‘top researchers on speech & language therapy’ you can then add all the people to this list that tweet about this particular area. 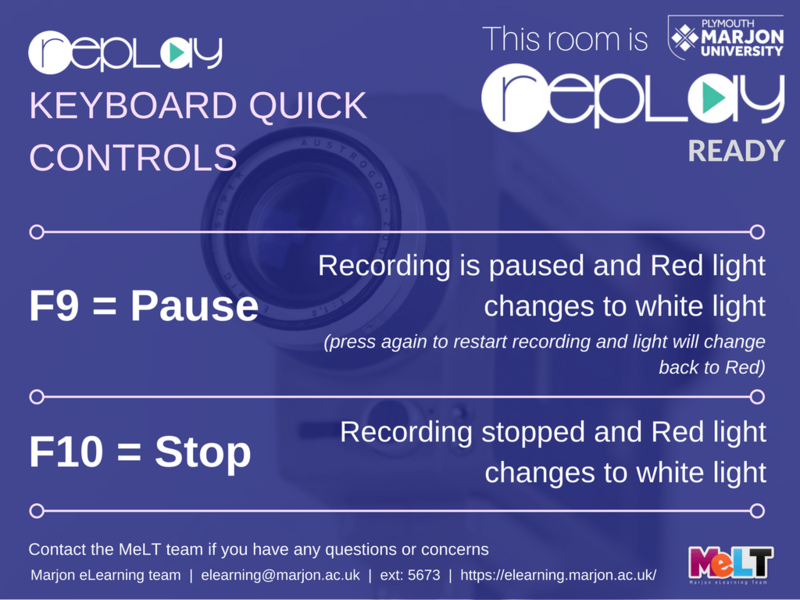 Then rather than one huge wall of content, you can use lists to create mini walls for different things, which helps to filter content and make it more relevant. Lists can also be added to social media aggregators, like TweetDeck to help manage your social media. So within the results pulled up from your search, you can click on the account for anyone that you like and add them in the same way. 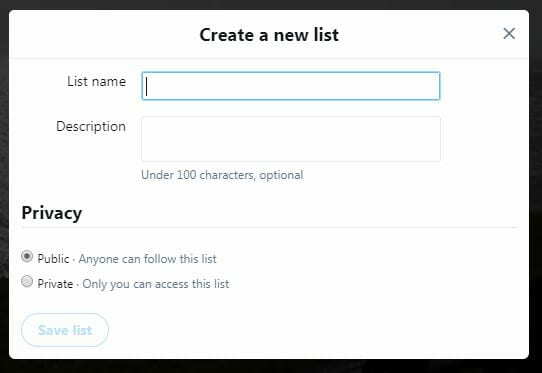 Then to access your list, just go to your profile and select lists to view them. To edit your list, just visit the list page and you can edit it. You also have three tabs to filter by ‘Tweets’, ‘List members’ and ‘List subscribers’. If you find that monitoring your many lists is tricky, why not try TweetDeck? This is linked into Twitter and will display by default your tweets, messages, activity and notifications. 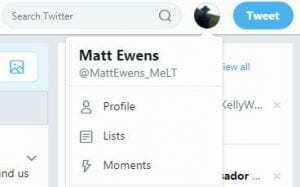 (you’ll need to be logged into Twitter) You can also add your lists and they’ll appear as columns. This viewpoint may suit you better and you can also schedule Tweets through this program as well. Twitter has support pages here on how to use TweetDeck.